Manchester United bagged a hard-fought 2-1 win over Watford in Ole Gunnar Solskjaer’s first game in charge as the full-time manager of the club. Marcus Rashford and Anthony Martial scored the goals for the Red Devils, and the visitors almost threatened a comeback with a late goal, which ultimately wasn’t to be. United’s central defensive pairing of Chris Smalling and Phil Jones performed well on the night, with the latter being especially impressive with his multiple crucial and well-timed tackles. 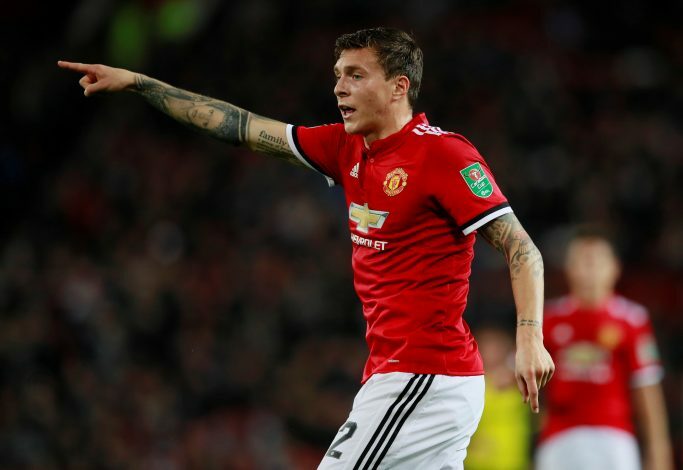 However, Jones, who has been on the sidelines for the past two months, would not have started the game at all had it not been for a late injury to Victor Lindelof. The Swedish international has improved tremendously this season, and has already established himself as a mainstay in the current Manchester United defence. In fact, he was very much looking forward to the clash against Watford, having admitted during the build-up to the match that he was eagerly anticipating the physical battle against the Hornets’ strikeforce. However, during his pre-match interview, Ole confirmed that Lindelof will be absent from the match-day squad due to “family issues”, referring to the threats the Swedel had received for withdrawing from his national team in order to spend time with his wife Maja, who prepared to give birth to their first son. With that said, the 24-year-old is expected to return for the Reds’ upcoming midweek league encounter, as United prepare to face-off against Wolves on Tuesday.